The Bones of Garbo rattles skeletons in the house of fiction. These stories revel in sexual experiment and linguistic play. Lewis finds her subjects on the wrong side of the sheets and the tracks, in marginal neighborhoods where characters confront the cost of motherhood, the mystery of desire and the pain of invasion, the meaning of race and tribe. Ultimately, these seekers reach connection by way of confrontation. In “Waiting Period,” a couple creates their own commitment ritual when they go together to take an AIDS test; in “Goddess Love,” a young woman struggles with an otherworldly attraction toward her pagan roommate; in “All Hallow’s Leaves,” an African American teenager meets his demons in a fundamentalist haunted house. Lewis is relentless but compassionate, and her fiction mixes bitter herbs and honey on the tongue. 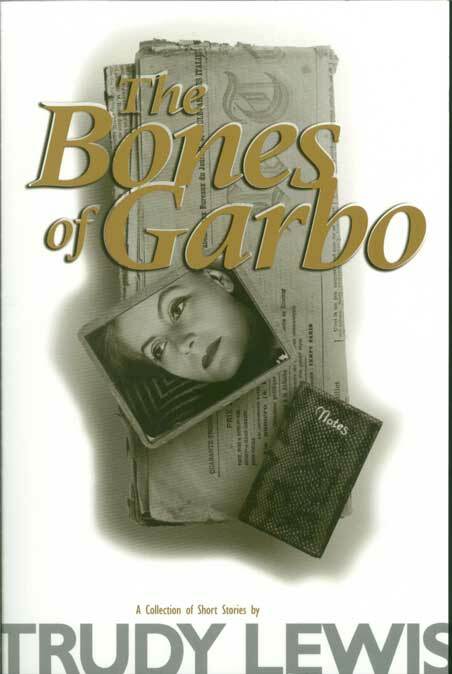 In the title story, “Bones of Garbo,” a teenage girl aspiring to be an actress and undergoing her first role as an ingénue, treats the reader to the life and loves of Greta Garbo as her own “coming of age” story unfolds. “From the “Marijuana Tree” to “Evacuation Route,” these stories are luminous and fanciful, but also grounded in the all-too-real wounds and dramas that make up our regular come and go. The book brims with smart arresting observation. Trudy Lewis’s fiction has appeared in The Atlantic Monthly, Prairie Schooner, Five Points, Witness, and The New England Review. 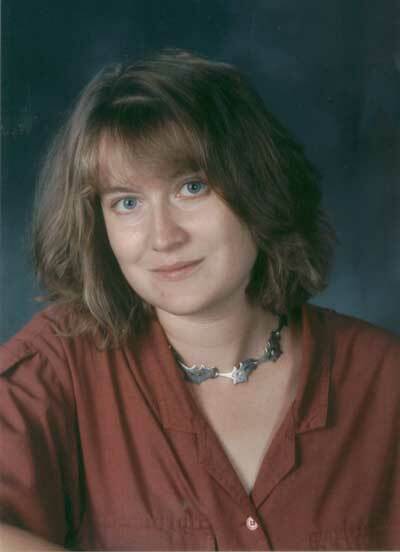 Her first novel, Private Correspondences, won the William Goyen Prize for Fiction and was published by TriQuarterly Books/Northwestern University Press. She is associate professor of creative writing and women studies at the University of Missouri–Columbia.